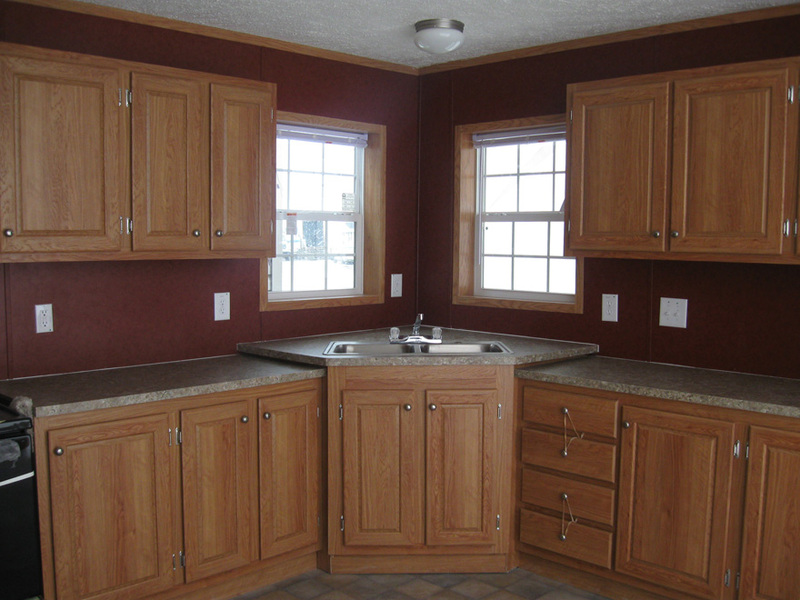 The St. John model has 3 Beds and 2 Baths. 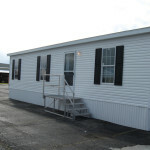 This 1120 square foot Double Wide home is available for delivery in Indiana, Illinois, Michigan, Ohio, Kentucky, Minnesota, Iowa, Missouri, Wisconsin. 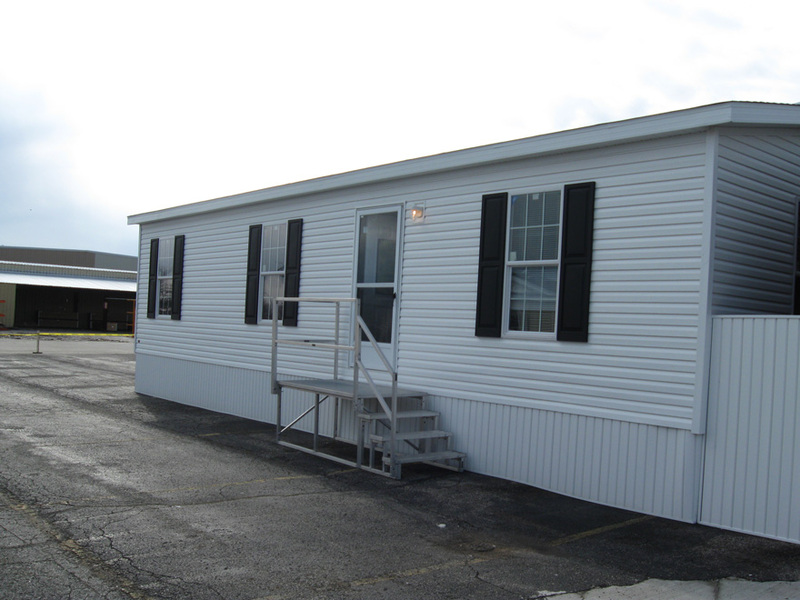 This gem of a mobile home would make an attractive addition to any neighborhood. 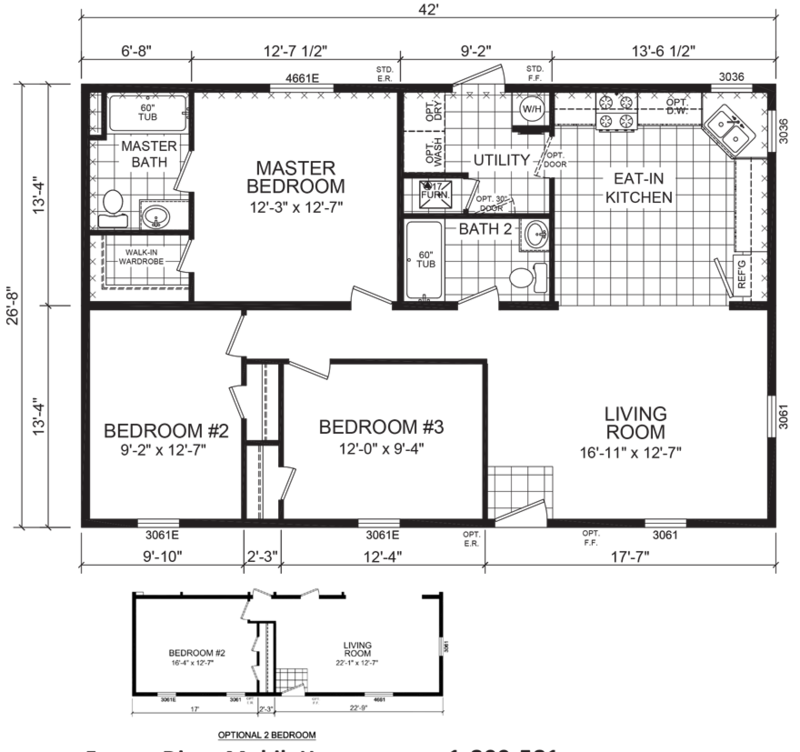 The double living room windows let in plenty of natural light and the master suite is fittingly well-appointed. 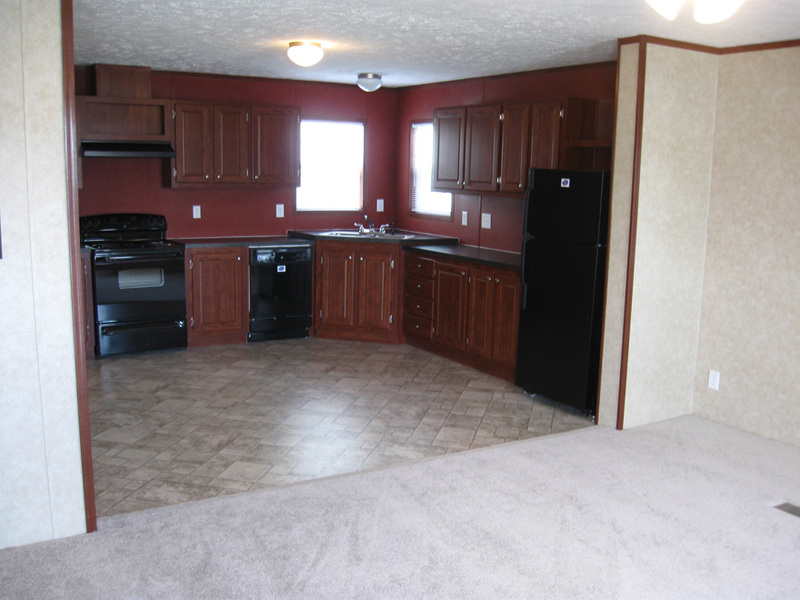 The eat-in kitchen and living room combine to create an ideal arrangement for those keen on entertaining. 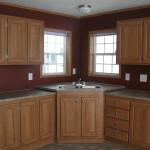 The optional utility room door helps dampen the noise produced by laundry appliances. 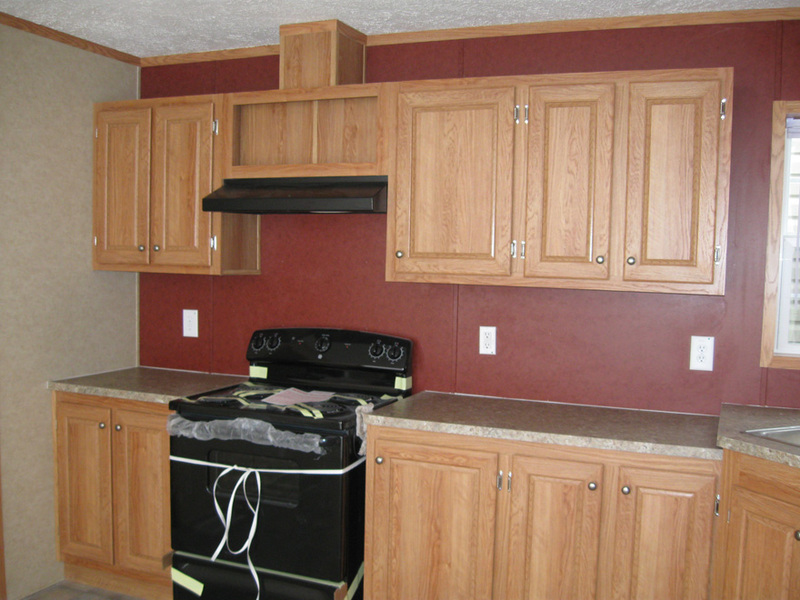 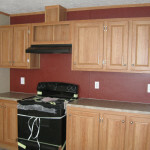 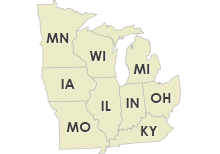 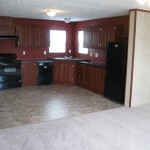 Ask your housing consultant about the other great features that come standard on the St. John manufactured home.